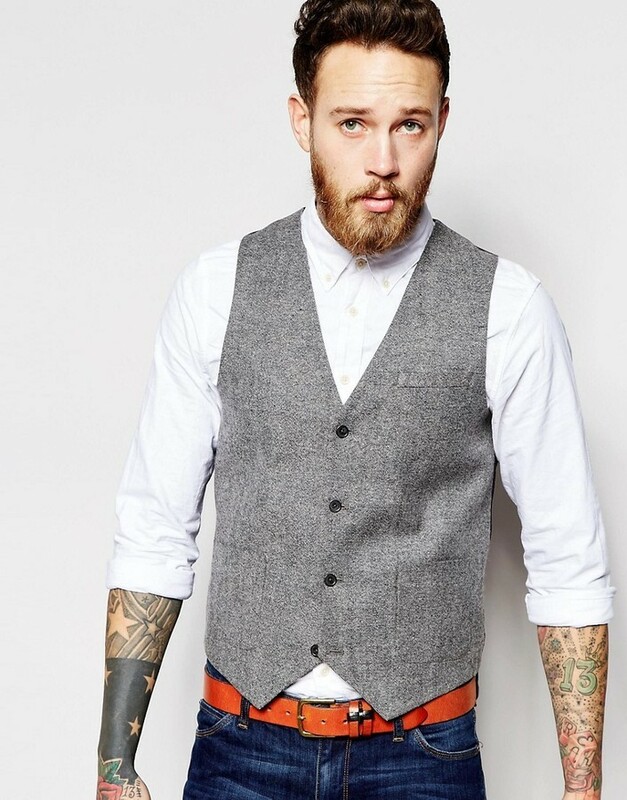 Rock an Asos slim vest in tweed from Asos with white chinos for a sharp, fashionable look. 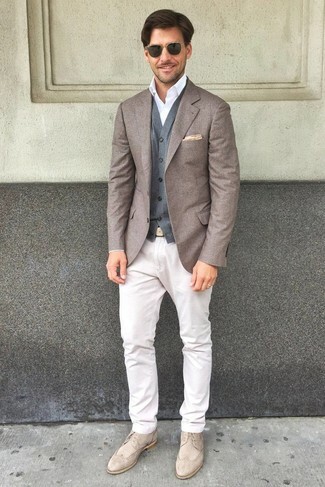 Add a sportier twist to your look with beige suede brogues. 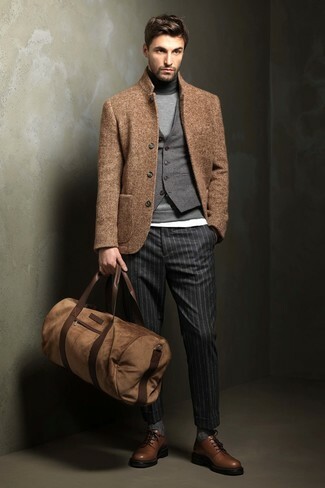 An Asos slim vest in tweed and charcoal vertical striped dress pants is a greatcombo for you to try. 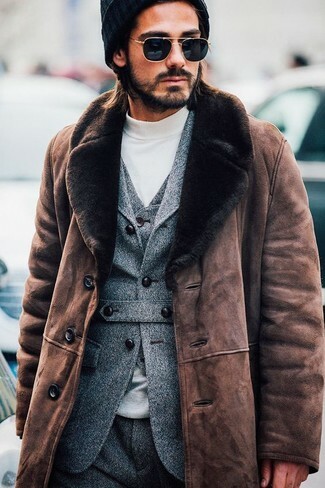 Brown leather derby shoes will add more playfulness to your getup. 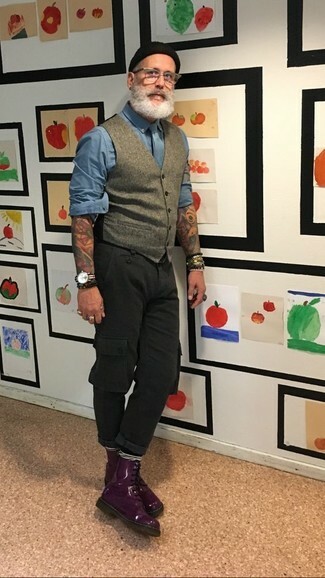 For a casually elegant ensemble, wear an Asos slim vest in tweed with black cargo pants — these pieces fit really nice together. If you don't want to go all out formal, throw in a pair of dark purple leather casual boots. 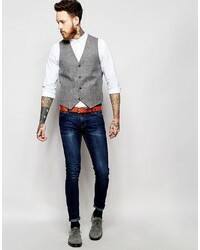 Marry an Asos slim vest in tweed from Asos with blue jeans for incredibly stylish attire. For a more relaxed take, choose a pair of black suede loafers. 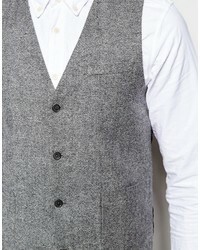 Marry an Asos Slim Vest In Tweed with grey wool dress pants for a sharp, fashionable look. 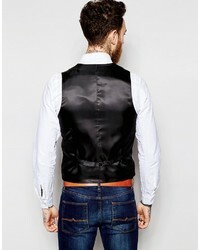 Marry an Asos slim vest in tweed with navy jeans for a sharp, fashionable look. 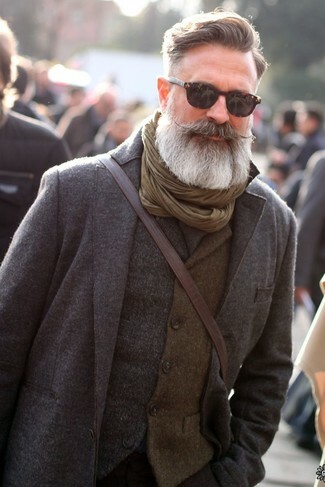 A pair of black leather monks looks very fitting here. 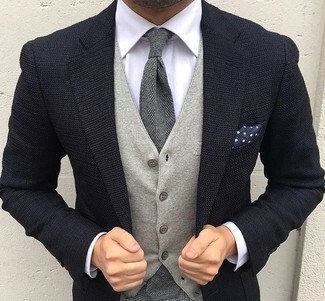 Wear an Asos slim vest in tweed and a grey wool suit for a sharp, fashionable look. 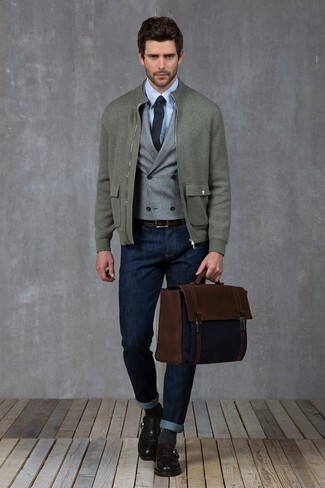 Opt for an Asos slim vest in tweed and a navy knit blazer for a classic and refined silhouette. 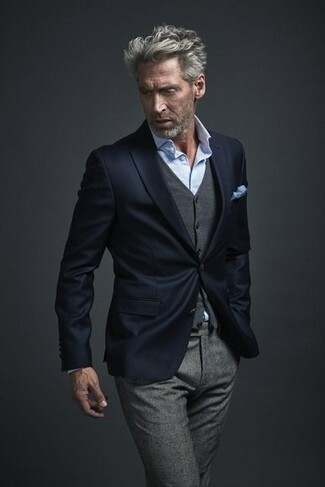 For a nothing less than incredibly stylish outfit, reach for a grey wool waistcoat and grey wool dress pants.